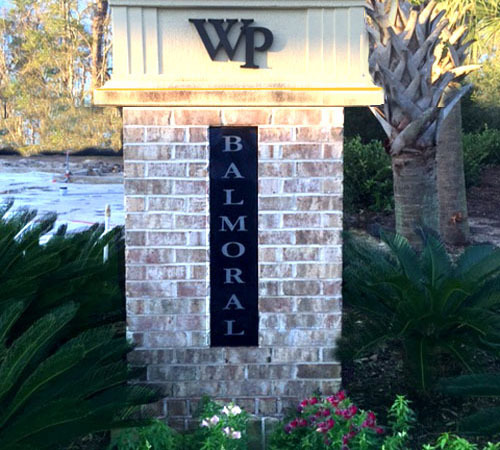 Balmoral is in the prestigious Market Common District, which is a prime location in the Grand Strand. You can hop on your golf cart to shopping dining, and the beach. Balmoral is only 2.5 miles to the beach and few minutes to Broadway at the Beach. These single family homes are on spacious home sites, some with wooded views and on a cul de sac. The builder is Beazer homes and pricing starts in the 300's with square footage from 1,980 to 3,490 and 5-floor plans to choose from. These homes range from 3 to 6 bedrooms and 2 -3.5 Bathrooms. 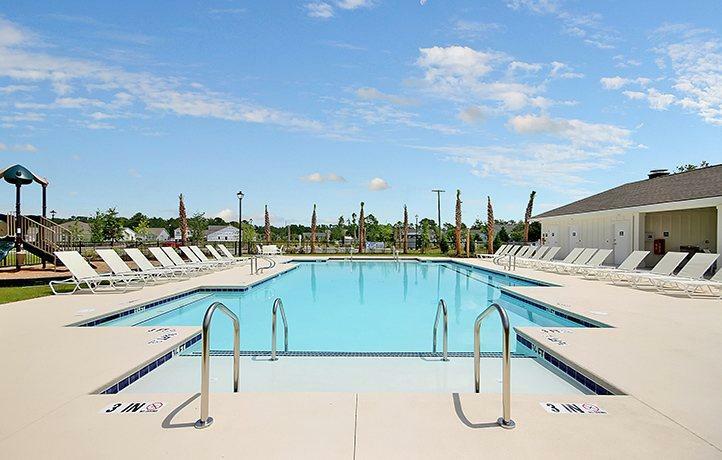 The community features a pool and clubhouse as well. 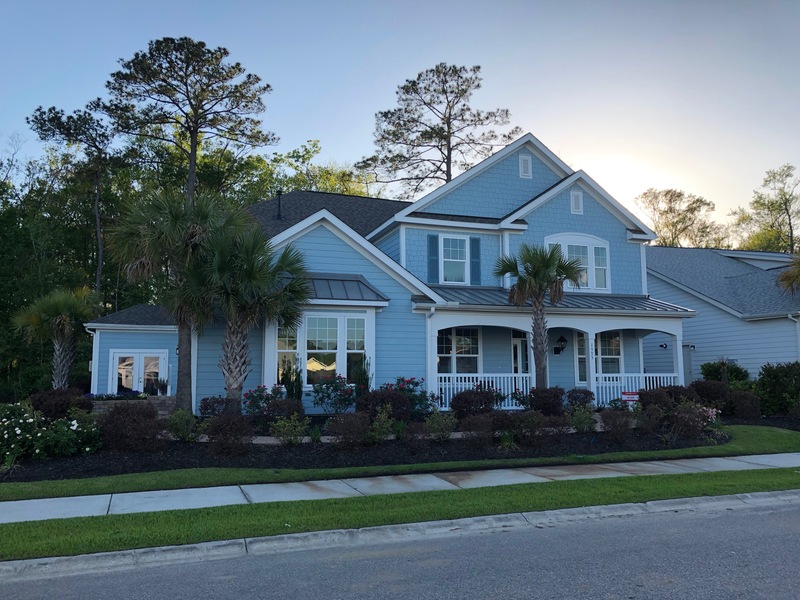 For more information on this community, and a free Relocation Guide, contact this community’s expert, Cherie Hardy, at (843) 902-1593 or by email Cherie@SCRealEstateNetwork.com.